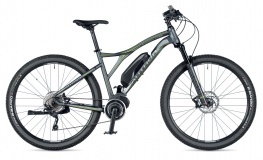 AUTHOR Elevation 2019 Double butted alloy frame with hydroroformed shaping. Air fork RST F1RST. 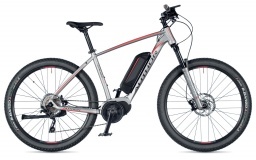 battery SHIMANO E8010, 500 Wh. AUTHOR Elevation 29 2019 Double butted alloy frame with hydroroformed shaping. 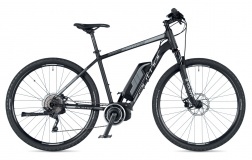 Air fork RST F1RST 29. battery SHIMANO E8010, 500 Wh. 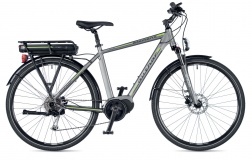 AUTHOR Engine 2019 Double butted alloy frame with hydroroformed shaping. Engine BAFANG Max Motor. battery HANWIN Liion, 500Wh. AUTHOR Empire 2019 Double butted alloy frame with hydroroformed shaping. Air fork RST Volant Air TnL. 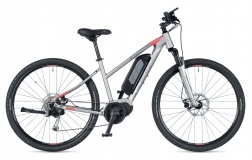 Engine and battery SHIMANO Steps E6001. AUTHOR Enigma 2019 Double butted alloy frame with hydroroformed shaping. Air fork RST Volant Air TnL. 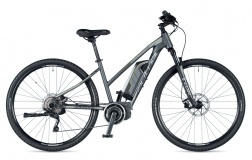 Engine and battery SHIMANO Steps E6001. 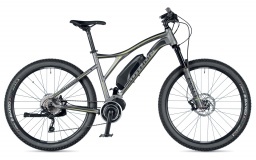 AUTHOR Engine 29 2019 Double butted alloy frame with hydroroformed shaping. Engine BAFANG Max Motor. battery HANWIN Liion, 500Wh. 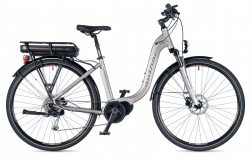 AUTHOR Edict 2019 Double butted alloy frame with hydroroformed shaping. Engine BAFANG Max Motor. battery HANWIN Liion, 500Wh. AUTHOR Essence 2019 Double butted alloy frame with hydroroformed shaping. Engine BAFANG Max Motor. battery HANWIN Liion, 500Wh. 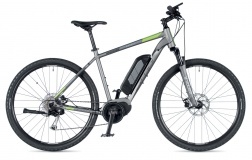 AUTHOR Element 2019 Alloy frame. Engine BAFANG Max Motor. battery HANWIN Liion, 522Wh. AUTHOR Electra 2019 Alloy frame. Engine BAFANG Max Motor. battery HANWIN Liion, 522Wh. 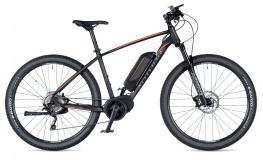 AUTHOR Elan 2019 Low step alloy frame. Engime BAFANG. Battery BAFANG Liion, 450Wh.